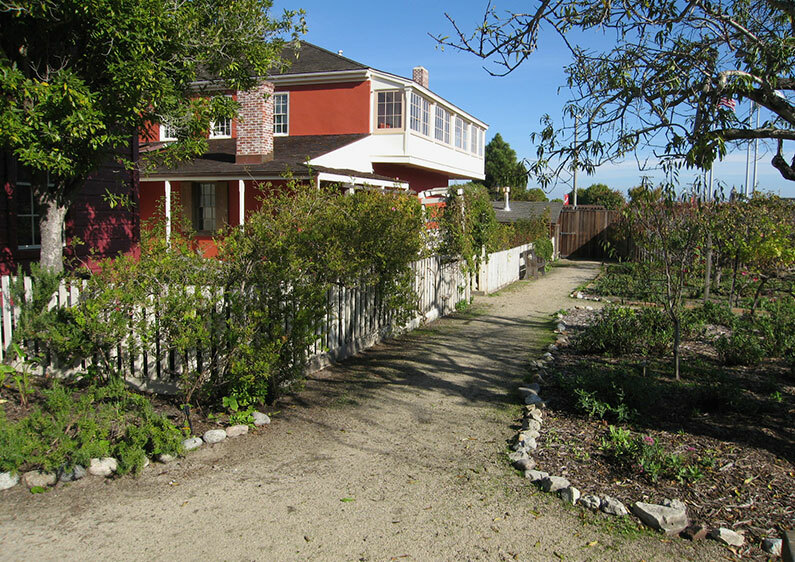 This historic property was developed from the 1830s until the early 20th century by three generations of the Cooper and Molera families. The three acre site is surrounded by adobe walls and contains the main residence, several barns and almost two acres of gardens and a small orchard. SWLA assisted in the preparation a report on the condition of the site that included recommendations on improving access within the garden and strategies to help preserve the historic fabric of the site and landscape elements.